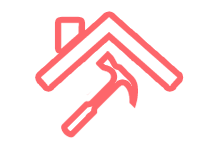 The Roof Restoration BlogHome » The Roofing Files » Can You Repaint Colorbond Roofs? Can You Repaint Colorbond Roofs? Can I paint my Colorbond roof? You might have a Colorbond roof that has faded over the years, or moved into a new home and the current colour just isn’t doing it for you. 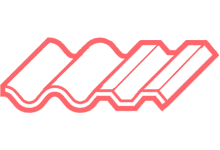 Colorbond Roofing, it’s an Australian icon despite the name being the way the United States spells ‘Color’ as opposed to the Australian / UK ‘Colour’. Unlike the spelling of the word which will likely never change, the colour of your metal roof, on the other hand, can be improved. Repainting a colorbond roof requires a particular process and experience. A Colorbond roof restoration is a large job, so you want to make sure its done right. Below you will learn the best practices for a successful and long lasting colorbond roof repaint. A Colorbond roof restoration is a large job, so you want to be sure its done right. 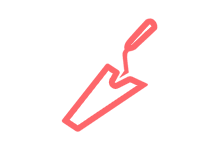 Fading or Chalky appearance – If your roof is starting to fade and not look it’s personal best it’s time to consider repainting it. Stubborn Staining – This can happen from time to time and it has a terrible look for your home’s curb appeal. The only way to “remove” the stain is to cover it up. Flaking or Bubbling paint – Overtime with the exposure to the elements, this can happen. This will require some prep work to get a good adhesion with the new paint. How do you Repaint a Colorbond Roof? First off it’s not as easy as painting a concrete tile roof, the process is entirely different. 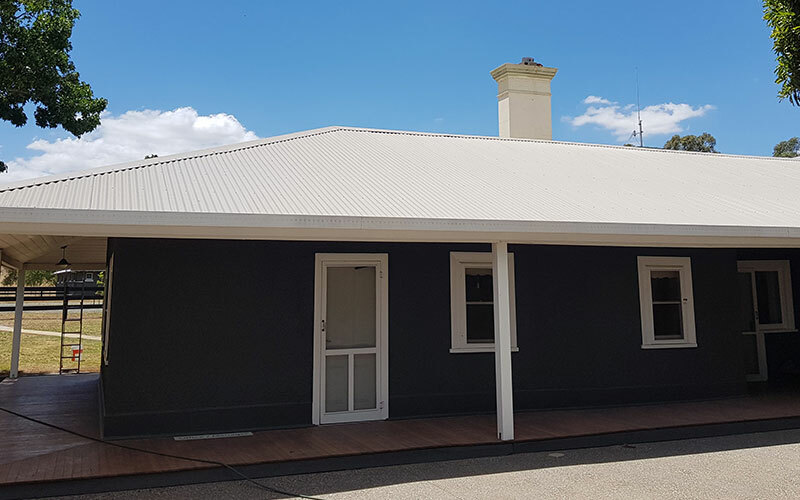 The best comparison for painting a Colorbond roof would be painting vehicle, it’s a multilayer coating system, and the prep work is integral to a long-lasting and radiant finish. Thankfully, it’s not as expensive as painting a car. Once it’s been determined that your roof does, in fact, need a repaint or you are just changing colour. The roof is then pressure cleaned with specialised detergents at 3000psi. This part of the preparation is crucial, the flow of an industrial pressure cleaner will break down the oxidised paint leaving a surface that will provide maximum binding with the new paint. If the roof contained mild or surface rust then specific rust treatment such as Rustshield may need to be applied before priming. Failure to correctly clean and prepare the roof can result in poor adhesion and lead to flaking paint. Some Colorbond roof paints are self priming and do not require a primer. 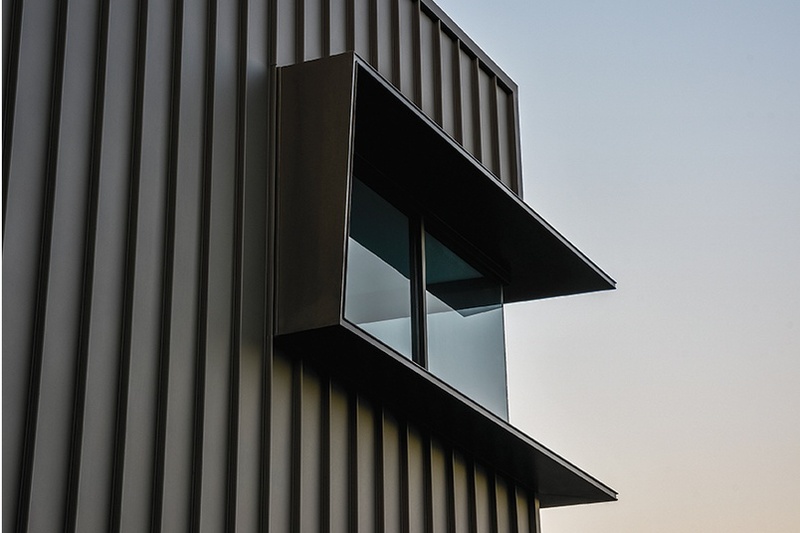 In saying that if the roof is showing areas of bare metal or previous rust its beneficial to apply a specially designed primer such as Roofbond Shield Seal that will provide maximum binding to the bare metal surface. 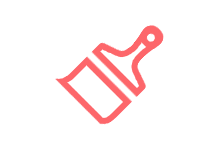 All colorbond primers are designed to be spray painted on the roof with an airless spray gun such as a Wagner Professional Sprayer or equivalent. Airless Sprayers apply the paint at a pressure of up to 3500psi, this makes them ideal for ensuring the paint/primer has maximum adhesion to the roof. Colorbond roof paints are a specialsed water based acrylic membranes designed for metal roofs. Just like the primer its applied using an airless spray gun. What about painting colorbond roof with roller? It’s a bad idea as the paint will not have maximum adhesion. Not to mention it will take several hours longer and when the paint overlaps the previous roll could be dried and demote adhesion. Colorbond paints are applied use a method called ‘wet on wet’. This would be very hard to achieve with a roller. What colour can I repaint my Colorbond Roof? Colorbond roof paint can be tinted to just about any colour, and the most common is the standard Colorbond colours. The Colorbond pallet is so popular it’s even used when repainting tile roofs. You can download Colorbond’s colour brochure here. Get all the roof repairs done before painting. Even if it may not be needed immediately, you will thank yourself later. Think of the harsh conditions your roof and paint have to endure. Be sure to only choose the best to repaint colorbond paint to get the best results. Determine what color you want to repaint your colorbond roof with. If you cannot decide you can talk to us. We do this all the time and have seen some great colorbond restorations in various colors. And, we can offer some suggestions for your colorbond repaint project. You can count on us as a knowledgeable colorbond roof restoration company in Melbourne. We have done extensive research to understand what goes into properly providing colorbond roof restoration. And, we come with years of experience that you can trust for your colorbond roof restoration. This isn’t a job for just any roofer or painter. 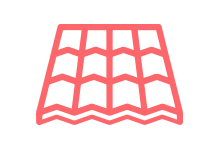 The roof has to be properly prepared in order for the paint to adhere correctly and not peal. 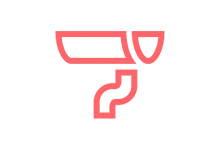 Getting this done can be costly if you don’t do it properly the first time. Do your homework and ask for references before ever hiring a colorbond roof restoration company. This will protect yourself and your assets. Who Can Repaint a COLORBOND® Roof in Melbourne? 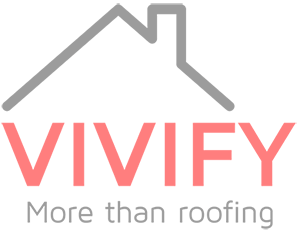 Vivify Roofing! Give us a call and speak to one of our colorbond roof painting experts today on 1300 475 097. We would be happy to discuss any questions or concerns you may have. And, we are happy to offer any advice we can give. Working with our clients on a personal level helps us to understand their expectations and wishes. We want to see you happy with the repaint colorbond job and enjoy it for many years to come. Our goal is to add value and curb appeal to your home or business and provide you with exceptional service. We strive to be the best colorbond roof restoration company in Melbourne, Australia. Can You Paint Terracotta Roof Tiles? 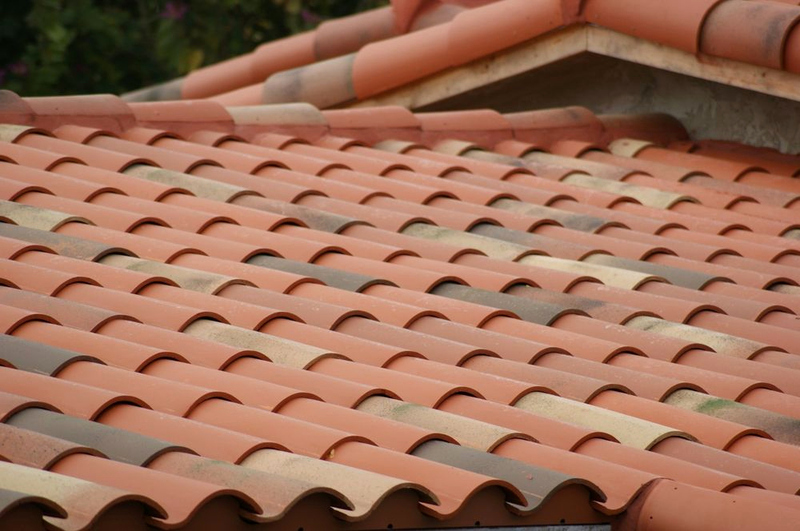 How Long Do Terracotta Roof Tiles Last? What is a Roof Restoration? How Much Will My Roof Restoration Cost? previous post: Can You Paint Terracotta Roof Tiles?